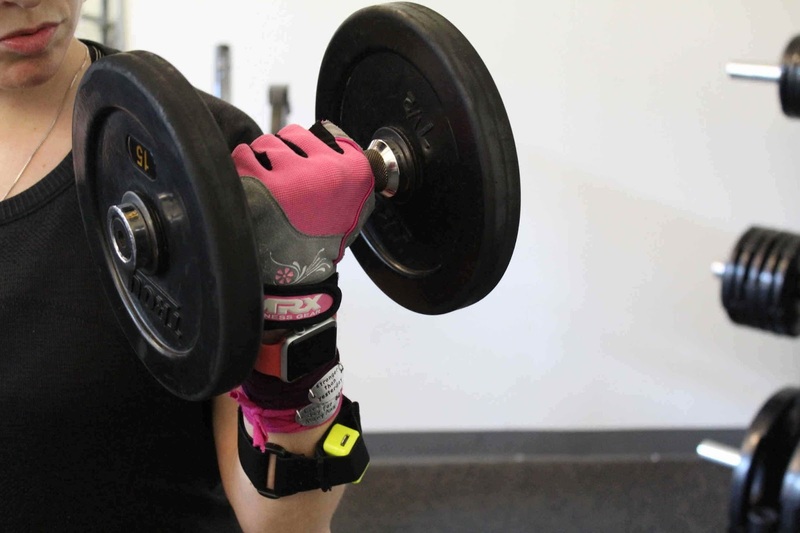 The Beast Sensor is a wearable tech device that measures metrics when lifting weight. It evaluates maximum strength, explosiveness, movement speed & power. See more below! 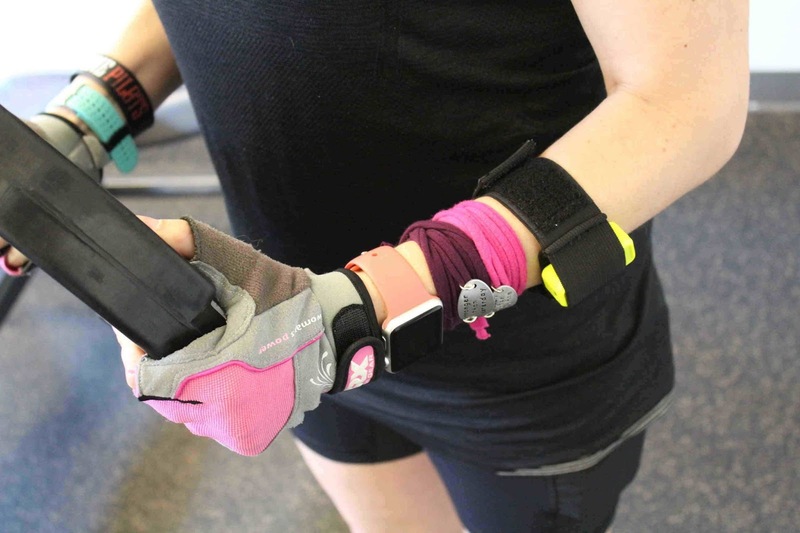 The Beast Sensor snugly fits into an arm band. It operates in conjunction with an app to record your data. The website allows you to look at past performance & evaluate if you are achieving your goals. 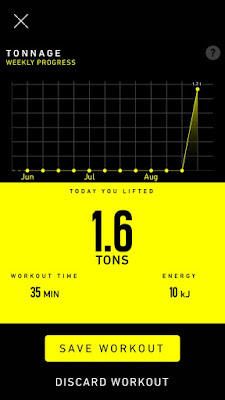 The graphs are excellent for displaying your workout data. 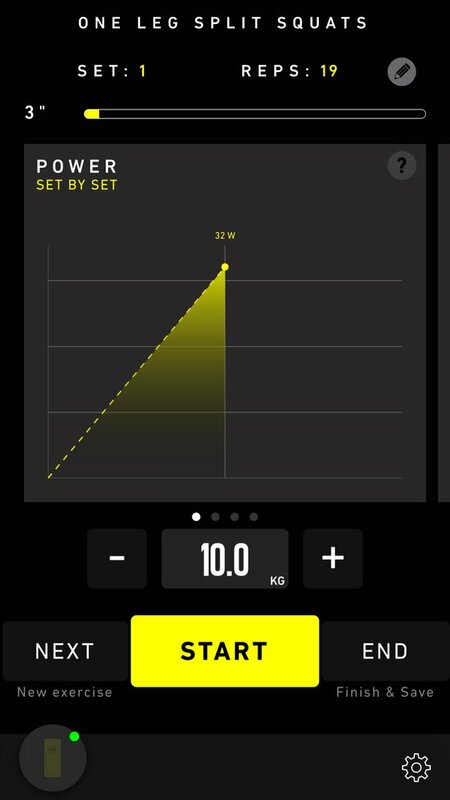 I particularily like how the graphs show if you are working in the optimal volume range or even overtraining. 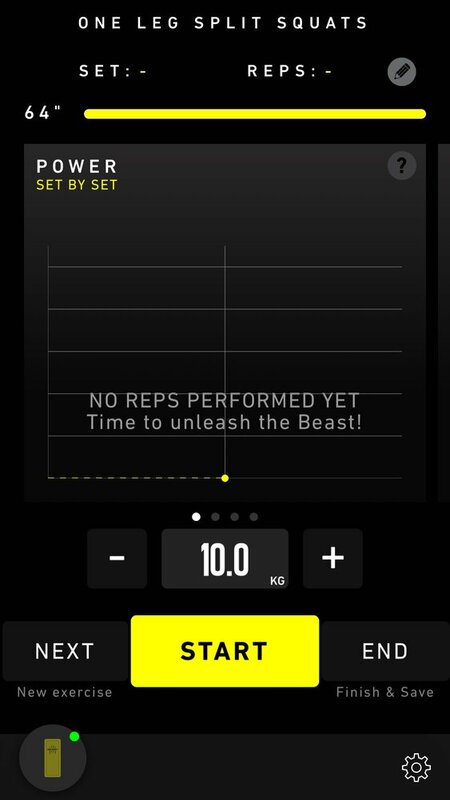 The Beast Sensor helps me dial in the facets of my workouts instead of guessing if I am staying on target. 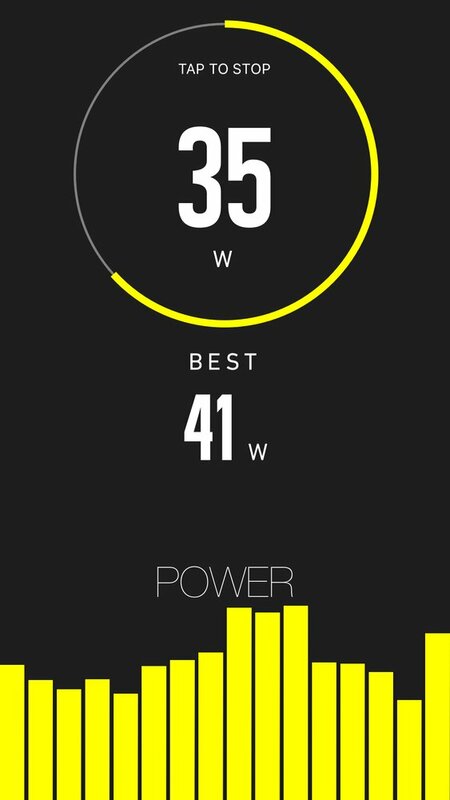 Another aspect I like about the Beast Sensor website is the ability to adjust my desired training volume based on my current training phase or cycle. 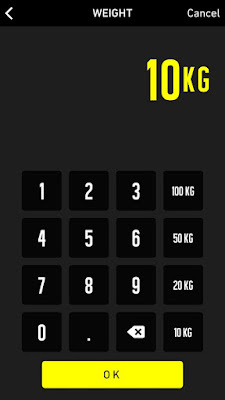 The website allows exercises to be added to the library. 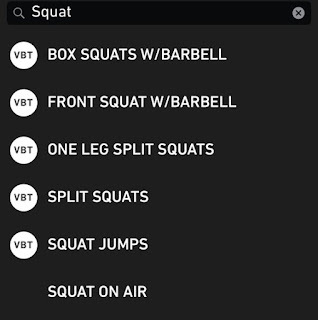 It is super easy to create a new workout online & it instantly loads to the phone app. 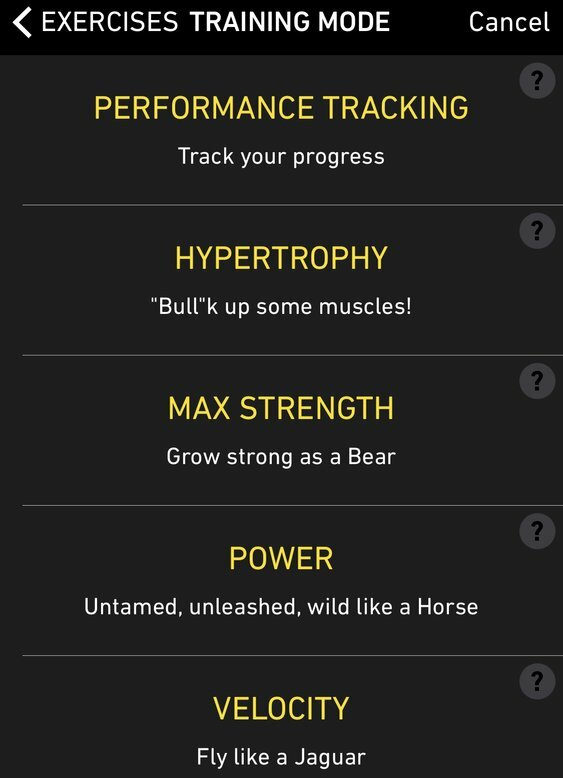 You can add training notes to each workout from the website too. It's easy to use the app while working out. Simply switch on the Beast Sensor & open the app (after making a login). 7. 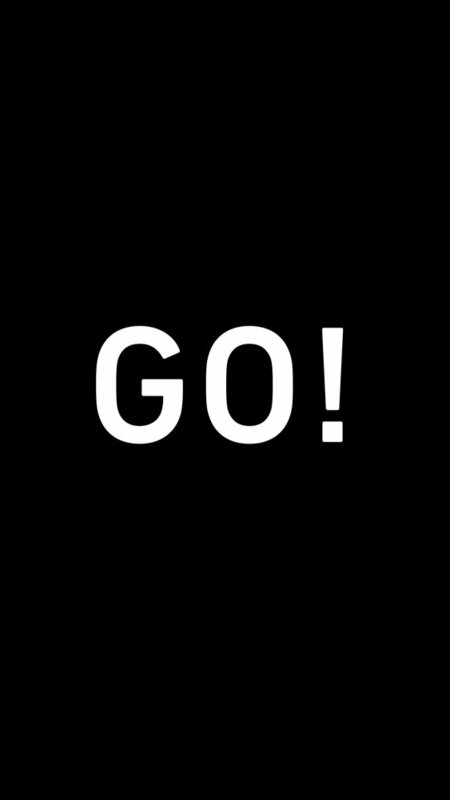 Click "tap to stop"
8. 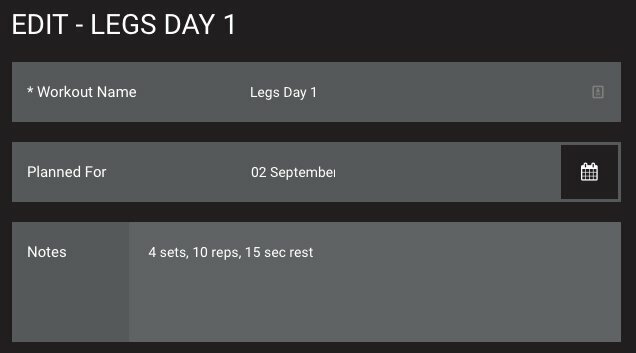 Select "next" for the next exercise, "start" for the next set or "end" to finish the workout. I am really impressed with how small and lightweight the Beast Sensor feels to wear. 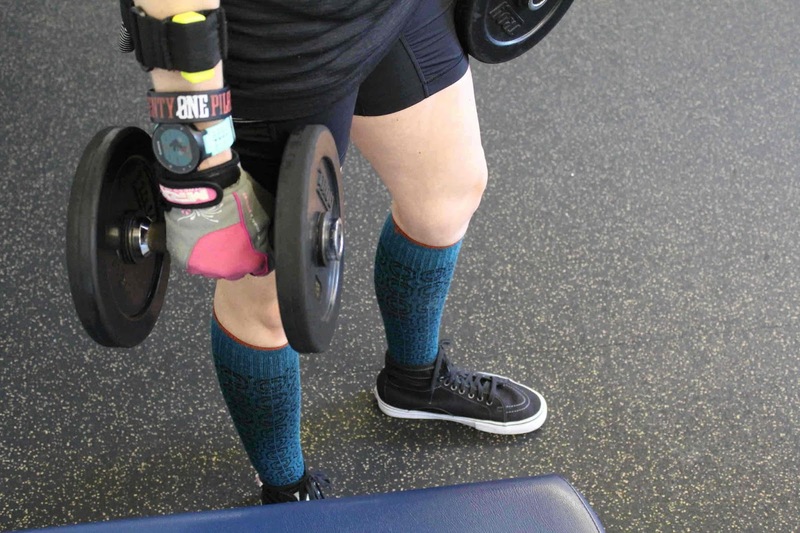 Even when my muscles are moving the Velcro band does not constrain them. I personally have never seen a wearable device like Beast Sensor. It gives me the data I have always wanted to see graphically. I feel motivated when lifting weights while using the Beast Sensor! It also motivates me to see my progress from day to day. A graph with improving strength, speed & power keeps me mentally engaged with my workout. My mind is focusing on the feeling of each rep instead of mindless counting them. I love that the Beast Sensor makes my workout tangible! 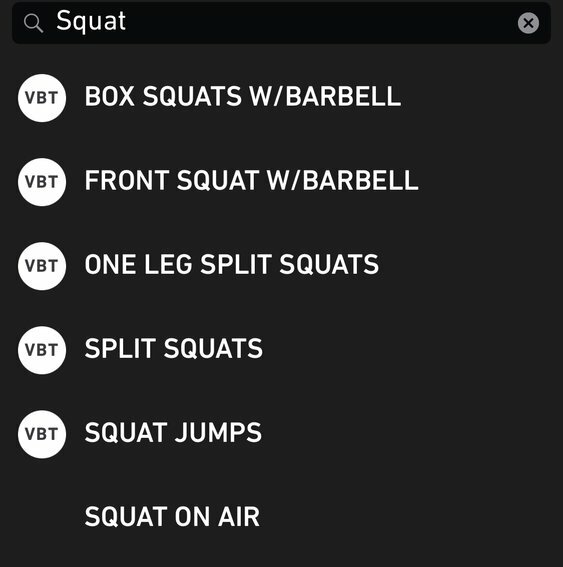 On the app, I really like the instant feedback from each rep, set & exercise. The app's charts show results during & at the end of each exercise & total workout. Since there is one sensor and you have two arms it measures the arm it's attached to. 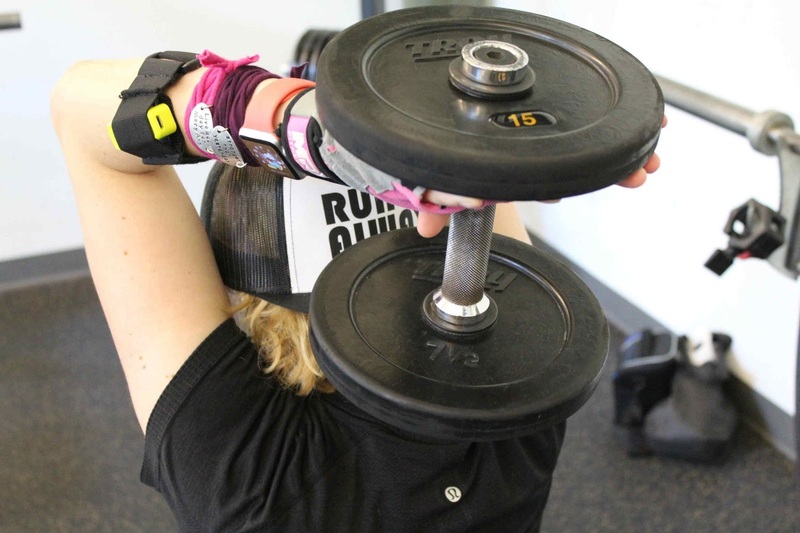 This is great for two arm movements. If doing a single arm exercise I easily moved the Beast Sensor to the opposite arm. 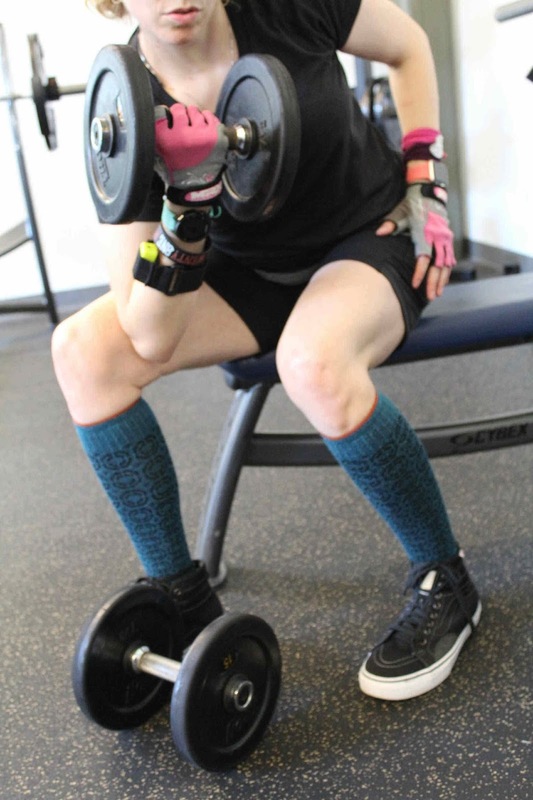 The Beast Sensor registers leg and arm exercises. At first I was not sure if leg exercises would be picked up. If I was holding a weight it registered the exercise. It is addicting to watch each rep & either try to stay consistent or increase the intensity. No more guessing how well I met my goal! 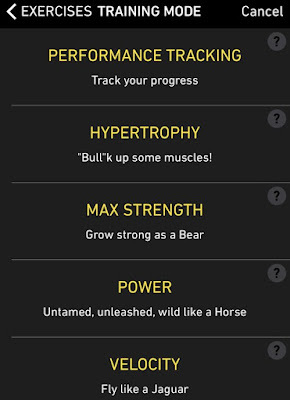 The Beast Sensor show me instantly how each set & workout ranked. 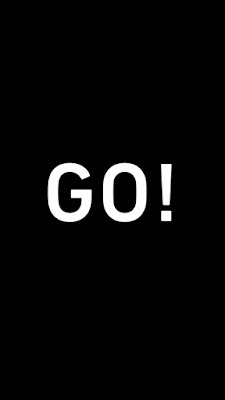 Don't just take my word for it, try it out for yourself here! The Beast Sensor was provided to me by Beast Technologies for my honest review. All opinions expressed are my own words & honest review after using the Beast Sensor.